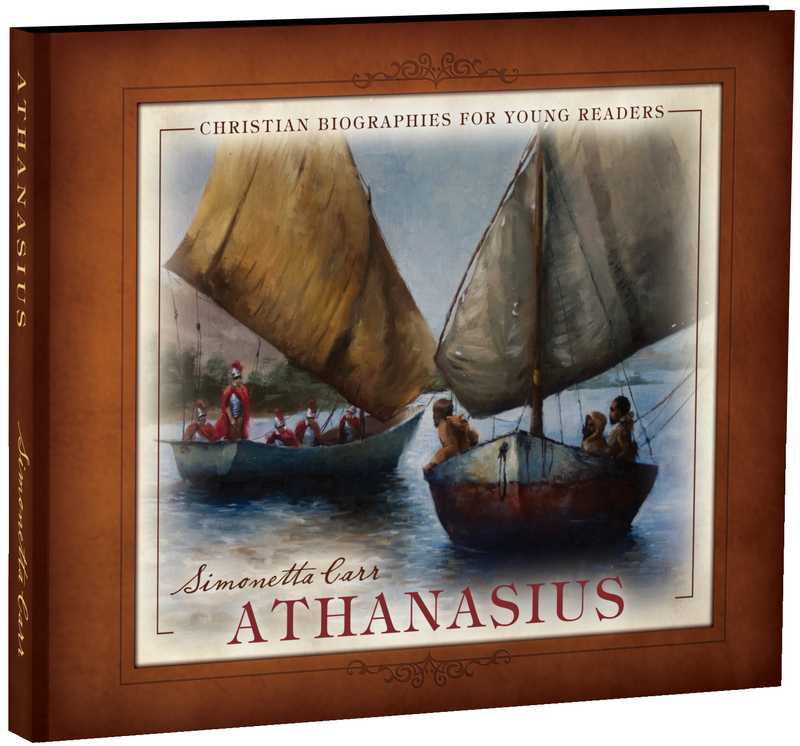 Simonetta Carr writes beautiful “Christian Biographies for Young Readers” that are a visual and literary delight while teaching biblical truth. 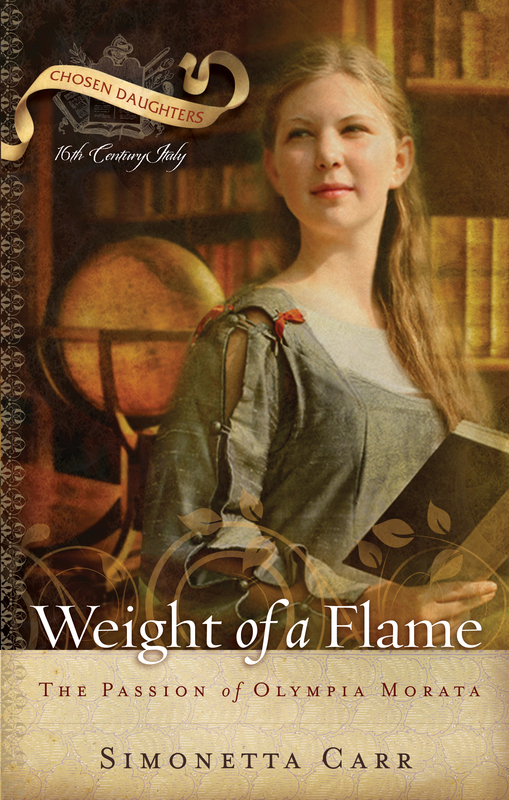 Her subjects in this series, published by Reformation Heritage Books, include John Calvin, Augustine, John Owen, Athanasius, and Lady Jane Grey (see review below). She has also written a semi-fictional biography, Weight of a Flame, the Passion of Olympia Morata, a book in P&R’s “Chosen Daughters” series. 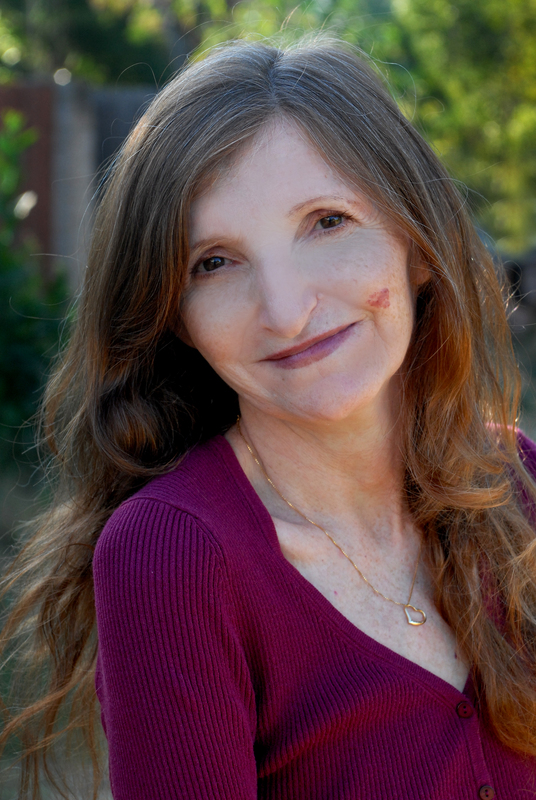 When Glenda Mathes recently interviewed her for Christian Renewal, she discovered that Simonetta Carr is more than an author. She’s a teacher, translator, and busy mother. She and her husband, Tom, have seven sons and a daughter; four of their children still live at home. 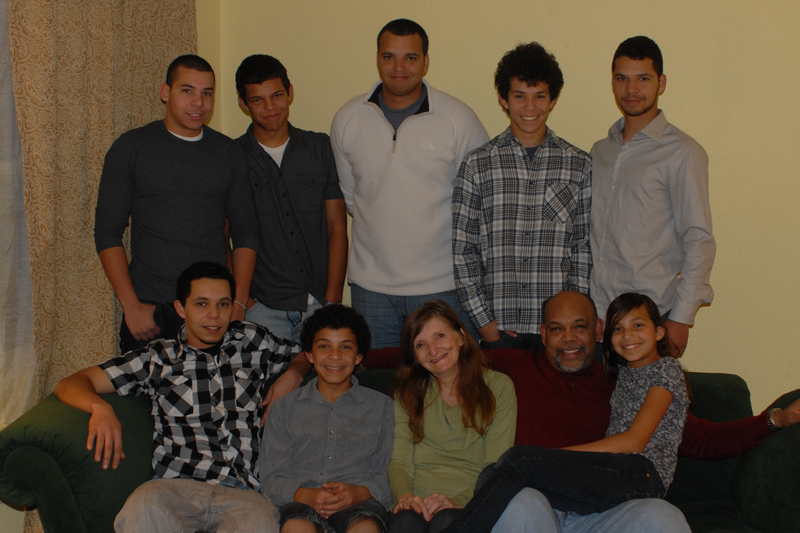 The family resides in Santee, a suburb in East County of San Diego, and attends Christ United Reformed Church. CR: Simonetta, I believe you are from Italy, is that correct? How did you happen to come to the United States? SC: Yes, I am from Italy. I met my husband there (he is American). It took us many years to decide to come to live in the United States, because he preferred to live abroad. After many children, we realized that economically (at least at that time) living here was a better choice, because obviously my husband could find better opportunities to work. CR: Do you have any connection to Rev. Ferrari or the church in Milan from the time you lived in Italy? SC: I have been translating Christian books from English to Italian for many years, so I first contacted Rev. Ferrari about 7-8 years ago when I discovered that his publishing house, Alfa e Omega, specialized in Reformed books. I have since translated for them until recently, when Rev. Ferrari left his position as publisher to concentrate on his ministry as pastor and church planter. My schedule was already full anyhow, because — besides being a wife and mother — I translate for another company and spend a lot of my spare time doing research for the books I write. CR: What led you to begin writing biographies of theologians for children? SC: I just saw a need for simple and factual books for younger children with an emphasis on the importance these men and women bear on Christian thought and the church in general. There are, of course, Christian biographies for children, but when I started to write I found that most of them were geared to older children and didn’t usually include much information on these people’s theological contributions. I wanted to show children, for example, that our historical creeds and confessions have been compiled with much careful thought, study, and prayer and have been confirmed throughout the centuries, and that Reformers like Luther didn’t wake up one morning with a theological revelation, but rested on the exegetical work of others before them and on historical councils. CR: What other work or writing do you do? SC: I translate Christian books from English to Italian, and I teach Italian part-time (in the evenings or on Saturdays). I write occasional articles for magazines (most recently, Modern Reformation, Leben, and The Outlook). CR: How would you describe your usual schedule or a typical work day? SC: I wake up around six, when my husband gets up to go to work, then go to my “office” (a walk-in closet that has been turned into an office, with my clothes still hanging on one side) for some quiet time alone before the kids wake up. I normally read something short and pray, then check my emails. I have breakfast and family devotions with my kids around 7:30, then we clean the house together. Now that it’s summer the kids are busy with many activities, so every day is different. I translate for an Italian publisher, so I have a goal of translating a short chapter each day and checking the previous chapter (they are very short chapters, less than 2000 words each, and this work takes me about two hours). Since I am translating great Christian books (mostly commentaries), it’s also very nourishing for my soul. Most of my day is still taken with cooking, cleaning, shopping, and kids — even if the ones at home are teenagers now. As the years start weighing me down, I have gone back to the good Italian habit of an afternoon nap. That’s very refreshing and gives me some more time to read and pray before I fall asleep. On most evenings, I teach Italian outside the home — sometimes at the Italian Cultural Center in San Diego, and sometimes in private classes. I come back around nine. So when do I write? Most people are surprised to know that I write in my spare time — in the few evenings when I don’t teach, on some Saturdays, just whenever I have time. And it’s okay, because it’s something I really like to do, so I don’t need to find motivation. My sixth book in the “Christian Biographies for Young Readers” series, Anselm of Canterbury (scheduled to be published next year), has already been sent to a few experts to check for accuracy, so right now I am doing research for my seventh book, John Knox. After a busy and often challenging day, cuddling up with a book on the Reformation can be very inspiring. Then a lot of the actual writing is done as I go. I hate to get stuck in front of a computer screen with nothing to say, so when that happens, I take that thought with me while I wash the dishes or drive to the store, and eventually the sentences start to take shape in my mind. Then I just run back to the computer to write them down. CR: How did you get connected with the illustrator who does such lovely work? SC: Matt Abraxas is the brother of my pastor [Rev. Michael Brown]! The first two books were done by other illustrators, but they couldn’t continue for different reasons. Initially, I had a lot of problems finding a good illustrator for my books. My first illustrator decided not to continue after the first book (he was just helping me to get started). The (good) problem is that he set a very high standard with his work, so when he quit I had to embark on a mad search for a top quality artist who was willing to be seriously underpaid. I found a few people, but then something always went wrong — there were misunderstandings, or they changed their minds at the last minute…. I am not exaggerating when I say that my publisher almost gave me the boot. He was seriously wondering if I could ever work with an illustrator. I finally found someone for the second book but, almost immediately after we hired him, my pastor mentioned very casually that his brother was an artist. After I saw his work and exchanged a few emails with him I knew immediately that he was perfect for the job! He was the answer to my impossible quest — a true artist (not only talented, but insightful and serious about his job) and willing to work “for peanuts” (as I often told him). CR: So you’re responsible for finding and hiring your own illustrator? SC: In my case, yes. It all depends on the publisher. Large publishers hire their own illustrators, but smaller publishers cannot afford to invest money in illustrations. From the start, I wanted to make the “Christian Biographies for Young Readers” series comparable to the best biographies for children you find in the secular market, so I agreed that any expense for illustrations or photos can be taken out of my royalties. Recently, however, RHB has very graciously decided to put a cap on my expenses, and I am very thankful for that. I had a vision for this and amazingly God allowed me to do it. I think it’s quite amazing that he gave Reformation Heritage Books a similar vision. They have also aimed at high quality and I know that they are investing much money in these books. CR: From what publishers or outlets are your books available? CR: How would you describe your philosophy or perspective on your work? SC: I aim at quality, accuracy, and simplicity. I do the same amount of research whether I write for children or others. I try to understand the historical context and theological issues, and then try to convey them with simple words so that children can understand them. I also send off each manuscript to at least two experts on the character I am covering. CR: How do you maintain your perspective? SC: I keep reminding myself of my initial goal of providing children with accurate accounts of church history, including the history of theology, so they will have a better understanding of why we believe what we do. 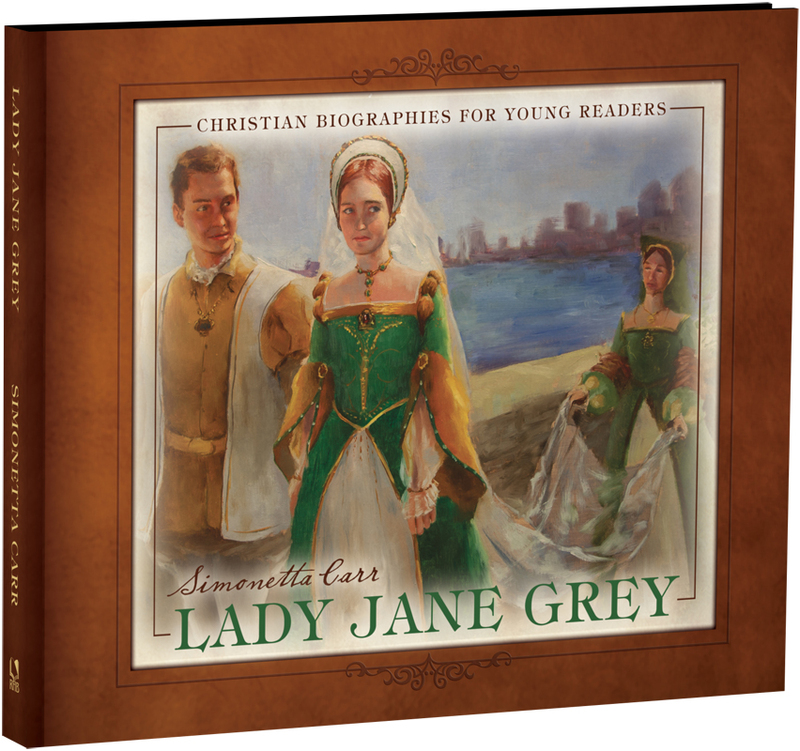 Lady Jane Grey by Simonetta Carr, 2012, Reformation Heritage Books: Grand Rapids, MI, 64 pp. Simonetta Carr’s “Christian Biographies for Young Readers” are delightful volumes. Artistic illustrations and superior materials make them heirloom quality. These thoroughly researched biographies transcend factual information to show children the ways God used this person in theological history. That writing skill become increasingly evident as Simonetta describes a complex period of English history in a clear and smooth narrative. She is careful to add explanations about events or situations that are far removed from modern readers. She accurately and sensitively handles the execution of Lady Jane Grey at a young age. Chapters highlight Jane’s childhood as a girl “Raised to Be Queen,” through the political and religious intrigue during “Times of Trouble,” to her reluctant acceptance of “A Heavy Crown,” and her time as a “Prisoner” who was “Ready to Die” for the sake of Christ’s true gospel. The back matter of the book includes a helpful time line of Lady Jane’s life, an interesting “Did You Know?” section that gives fascinating glimpses of life in 16th century England, and the text of her last letter to her sister. I highly recommended this book with its lovely illustrations and lucid language for home and church libraries. Adults as well as children will appreciate this valuable biography of the girl was raised to be Queen: Lady Jane Grey. The above interview and book review appeared on pages 29-31 of the August 22, 2012, issue of Christian Renewal.